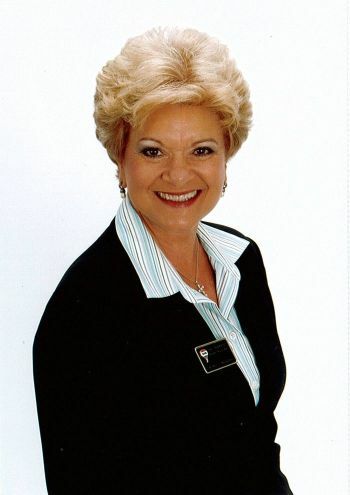 Pat Watkins has been serving buyers and sellers in the Tri-County area for over 25 years. Living in the area most of her life she is an expert in the market. She prides herself in knowing the mortgage end of the business, as well as, having great negotiating skills. She is passionate about the work of Children's Hospital, and supports this cause through Children's Miracle Network, making a donation in each clients honor. Pat is very active in the community, involved in her church, and is an avid tennis player. One of her favorite things is participating in the choir where she gets to enjoy her love of music. Outback Steakhouse in Prattville is conveniently located off the interstate on Cobbs Ford Rd. Krispy Kreme's infamous "hot" sign will stop anyone in their tracks to get delicious hot donuts. Looking for a yummy burger spot in Prattville? Check out Five Guys- the fries are delicious too. Head over to Lagoon Park to show off your impressive tennis skills on their beautiful tennis courts. The massive Hobby Lobby in Prattville will be sure to meet all your crafting needs. Pease Of Cake makes delicious homemade baked goodies!